Geocaching is a real-world outdoor treasure hunting game. The aim of the game is to try to locate hidden containers, which we have placed around the mountain at SilverStar, called geocaches while using GPS-enabled tools. What you need is a map of the area, a GPS hand held unit and a sense of adventure.  Silver Star will have GPS units for rent when you visit the mountain to participate. 4 caches have been placed at SilverStar by a local Geocacher. Please respect the hiding spots and caches and keep with the spirit of Geocaching by leaving them as close to how you found them as possible.